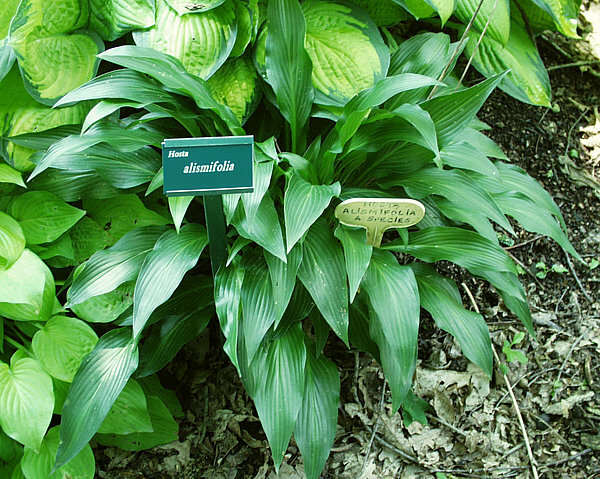 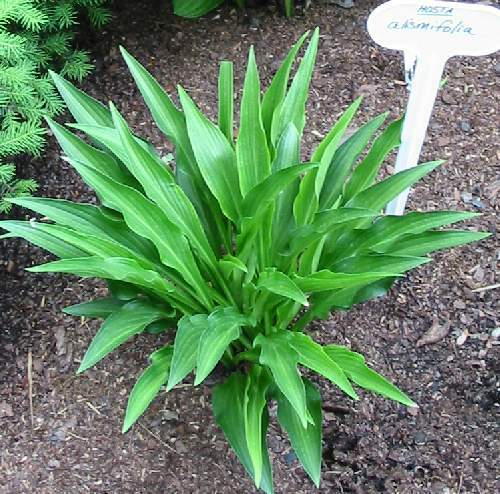 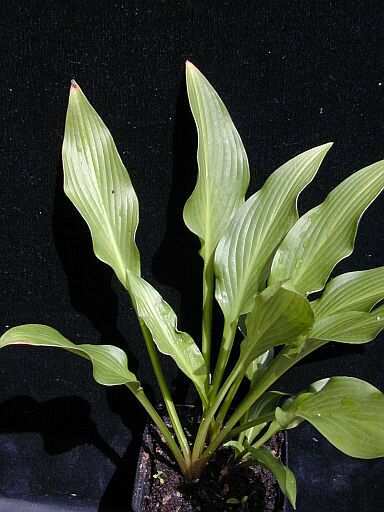 Called in Japan the Baran Giboshi, which refers to the cast-iron plant Aspidistra elatior. 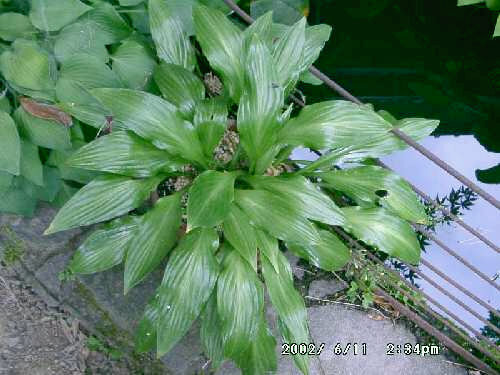 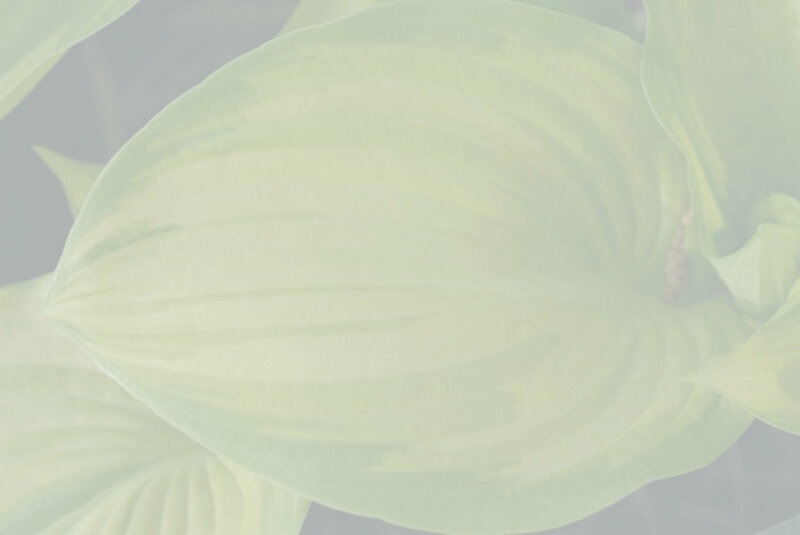 According to W. George Schmid, alismifolia occurs in Aichi Prefecture, Minamishitara County, near Tsukude Village and nearby. 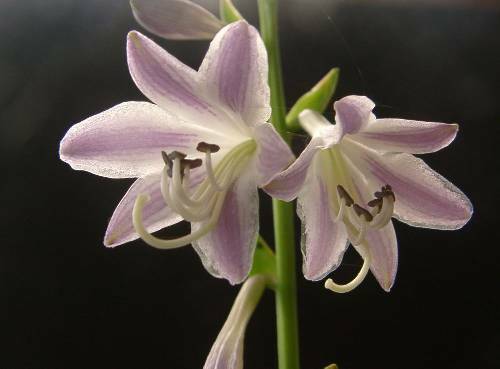 It also occurs in southern Gifu Prefecture.